The Samsung Gear VR has been a popular device for Samsung and now the company has revealed how many units of the device it has sold. Samsung revealed during their CES 2017 press conference that they have shipped a total of 5 million units of the Samsung Gear VR to date. The news was announced by Samsung Electronics America President Tim Baxtser and the 5 million units include all versions of the device. 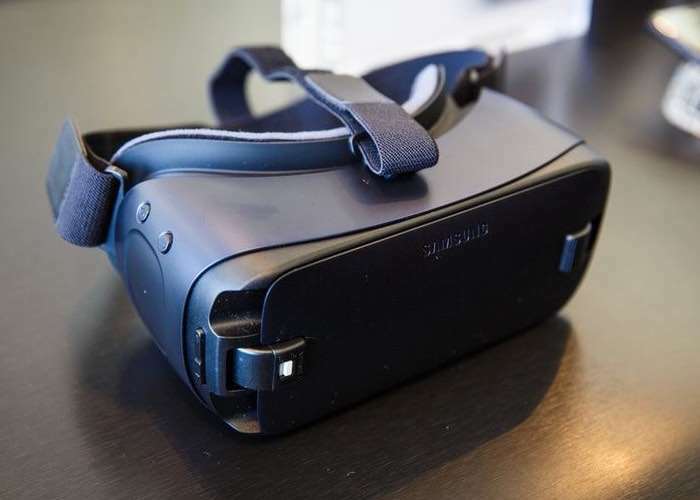 The original Gear VR launched in December 2014 and then Samsung launched an updated version of the device the following year, the third generation version launched in August of last year.